My grandiose posts plans for the week have been quickly blown away from the lovely Rachel and Katharina (you will hear again the name of these talented girls!!! 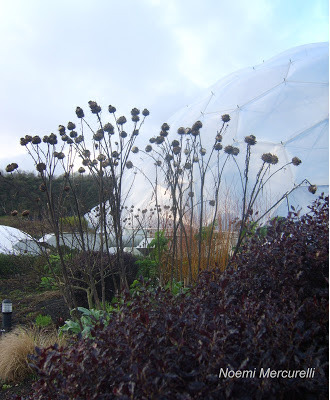 ), who literally dragged me in one of the most amazing places I have never seen: The Eden Project! Thanks to these amazing girls, I admired for the first time the wonders of Cornwall, visited The Eden Project, relaxed in the most cosy and lovely English cottage I never saw, and I even saw Stonehenge! Hai davvero delle opportunita' d'oro stando in Inghilterra: oltre a fare della tua passione un lavoro che viene meritatamente riconosciuto, godi delle bellezze di quella terra!